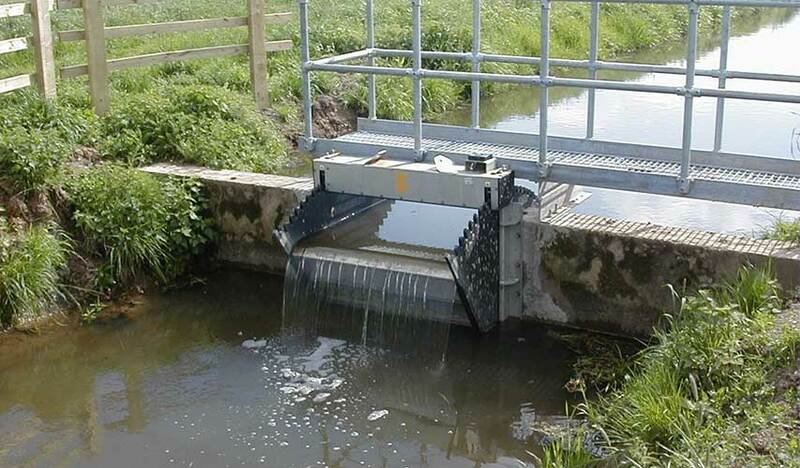 ACE KOW Weir Penstocks are an ideal way to accurately control water levels, adjust flow rates, or even divert floating debris/scum away from operational equipment. 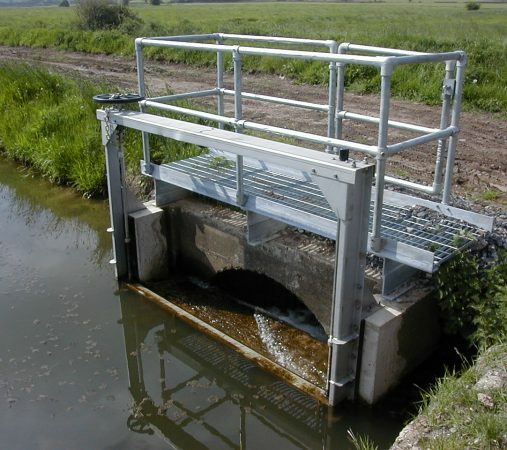 The penstocks are manufactured in Stainless Steel 316L, making them lightweight for ease of handling and installation, without compromising strength. 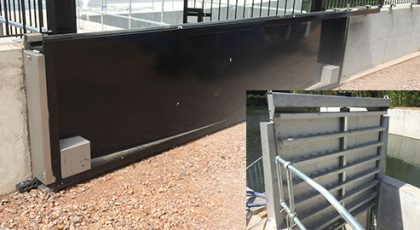 KOS Weir Penstocks are wall mounted, with no requirement for grouting, making them quick and simple to install, with all the mounting accessories supplied in the ACE package- the majority of KOS Weir penstocks can be bolted and sealed to the wall in less than a single shift, with no fiddly setup. 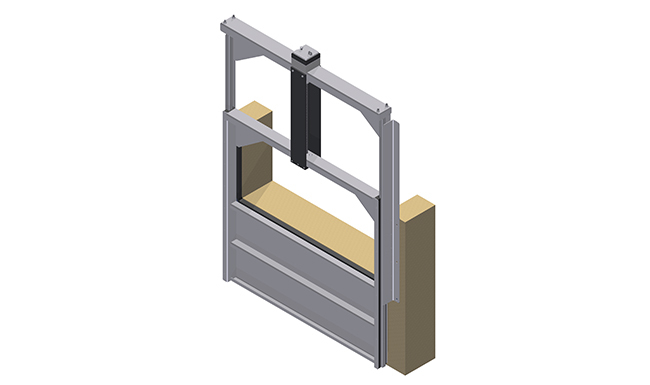 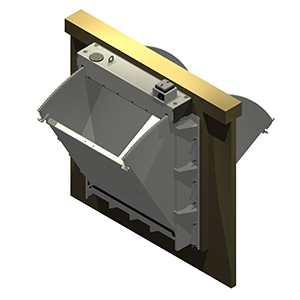 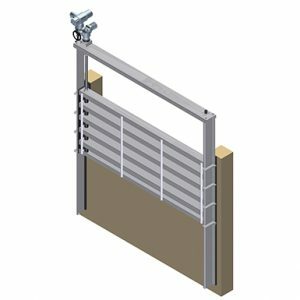 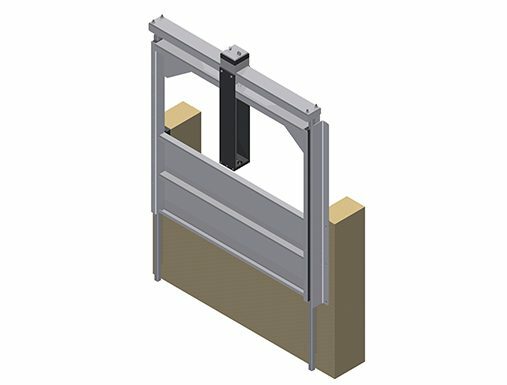 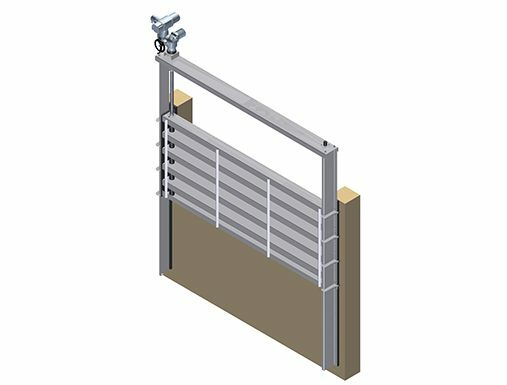 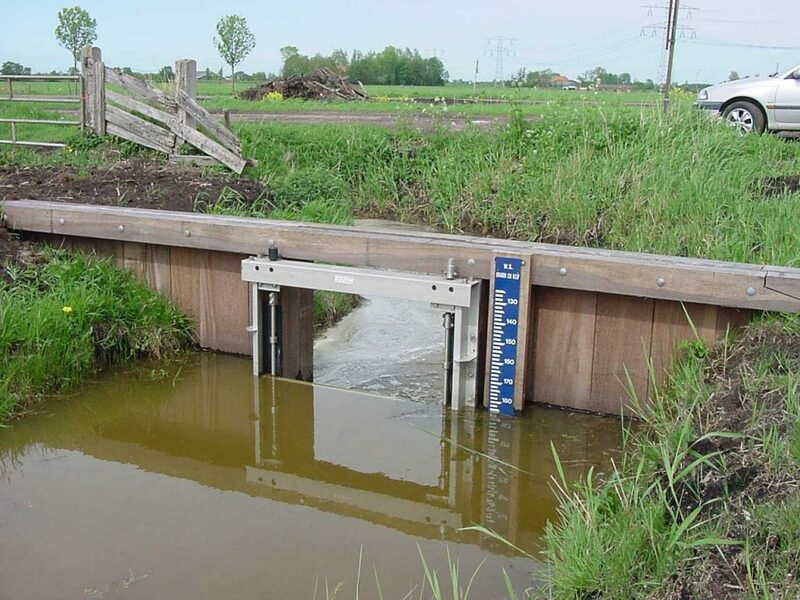 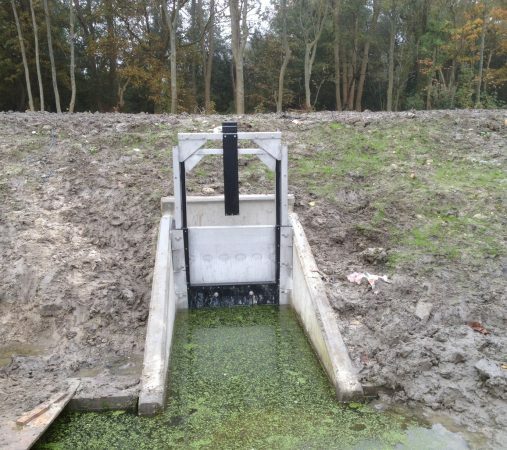 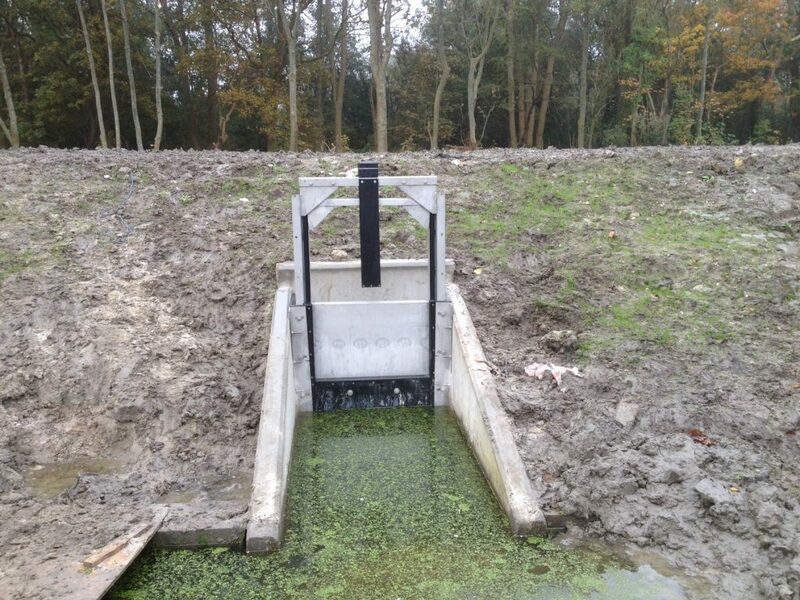 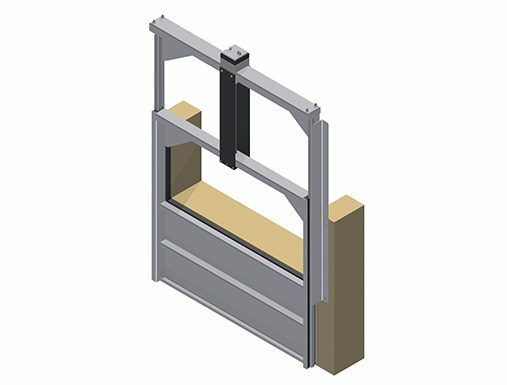 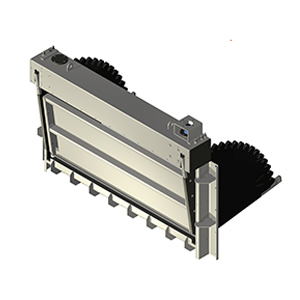 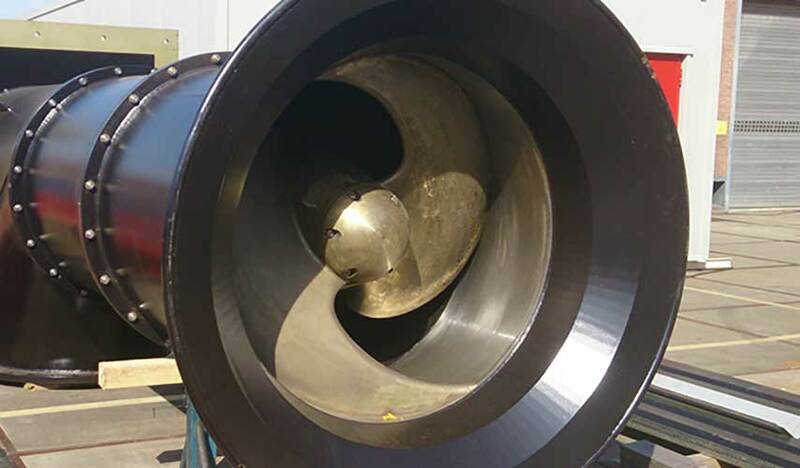 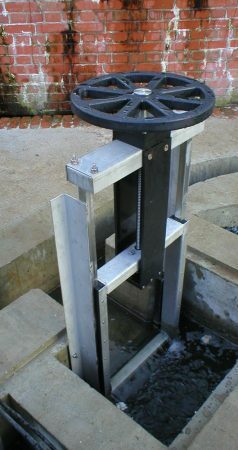 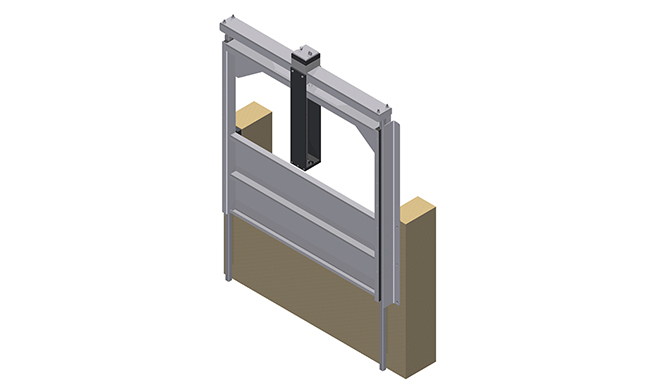 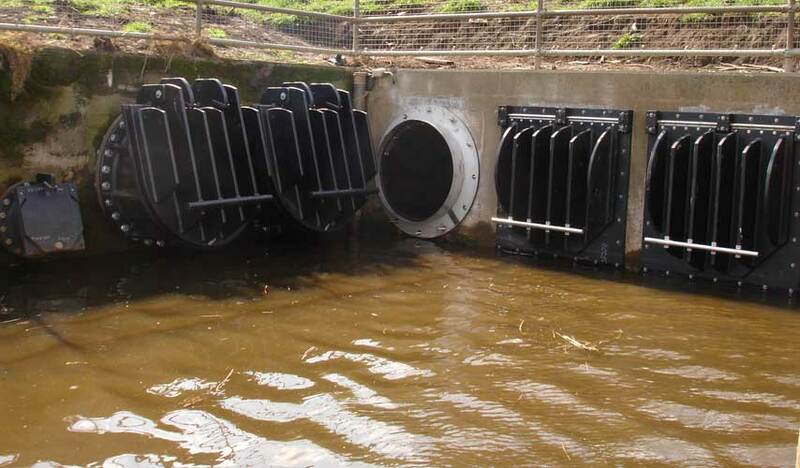 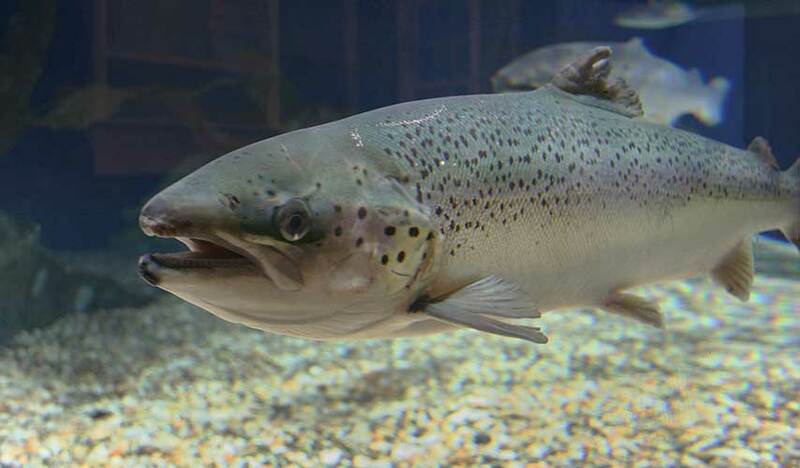 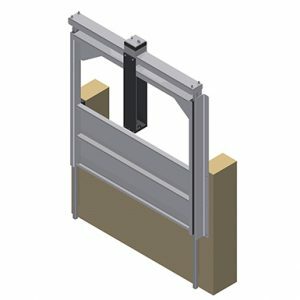 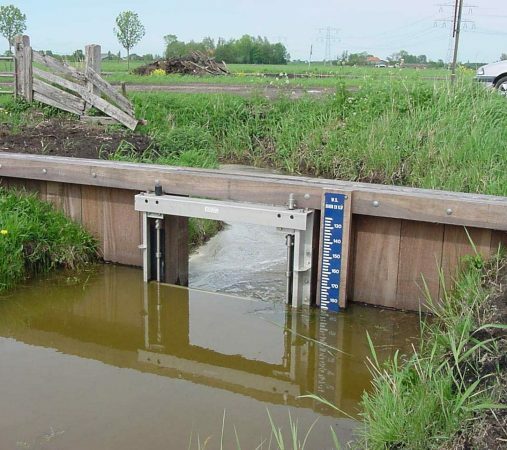 The KOS Weir Penstock is available as standard with either a single, central spindle (KOS I) or twin spindles (KOS II) to prevent crabbing, or to reduce snagging of floating debris. 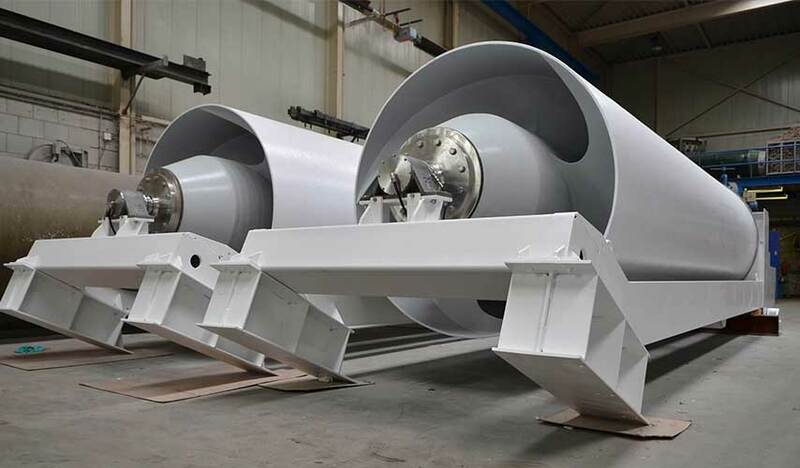 Although the spindle on a KOS I is centrally positioned, it has a unique drive arrangement to prevent collision with debris. 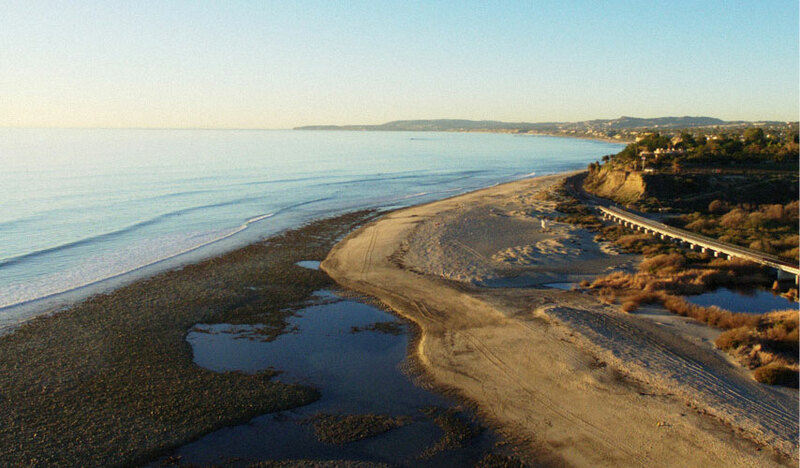 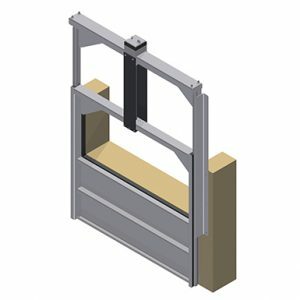 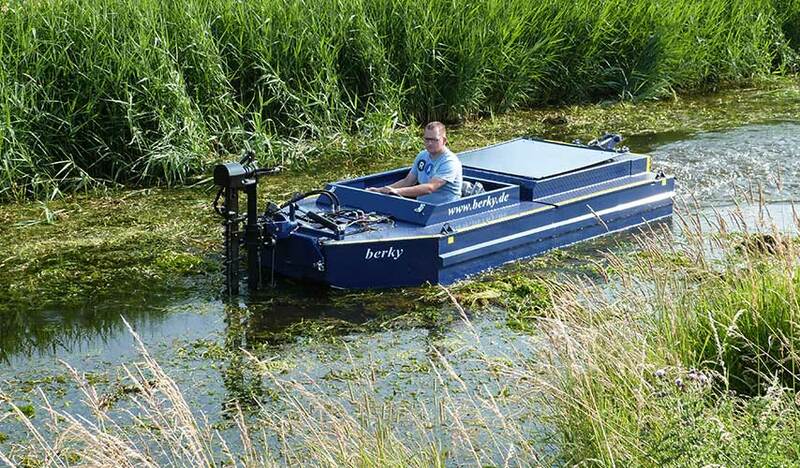 In both cases, this can be replaced with rising spindles, rack and pinion drives, or hydraulics, and in all cases, the equipment can be manually driven, or electrically operated, along with automation if desired. 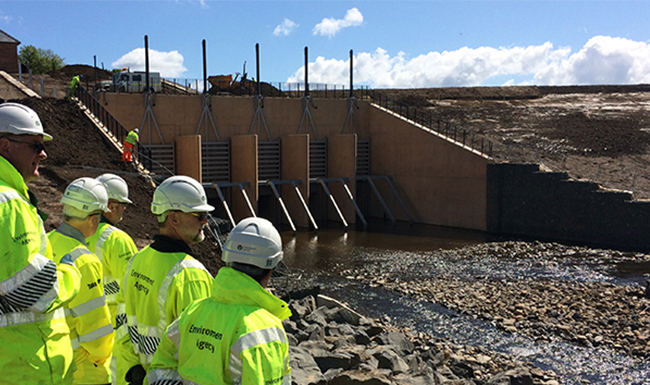 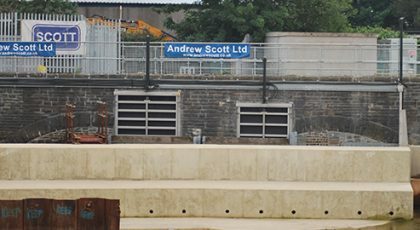 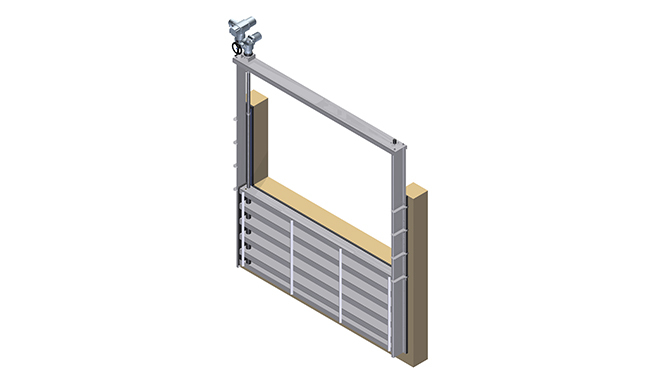 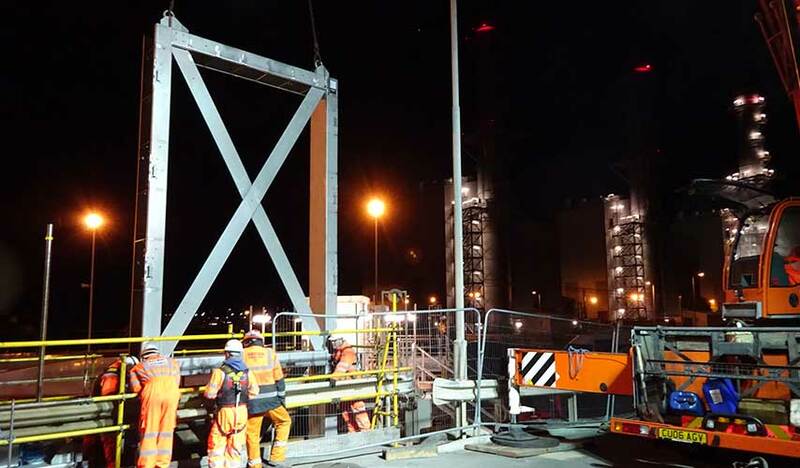 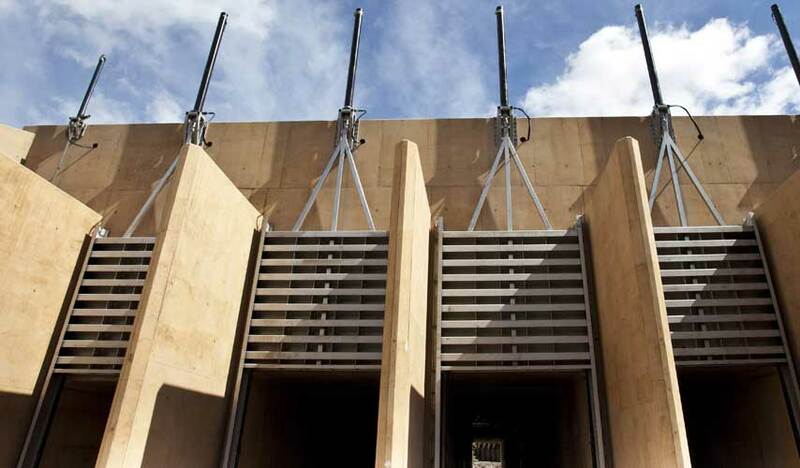 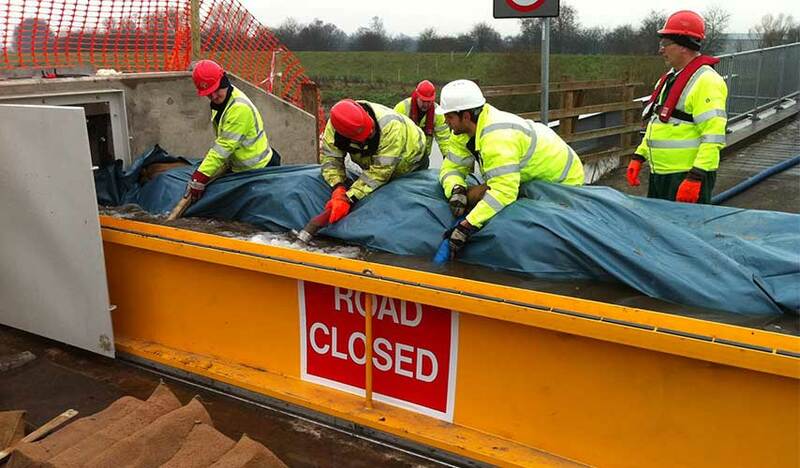 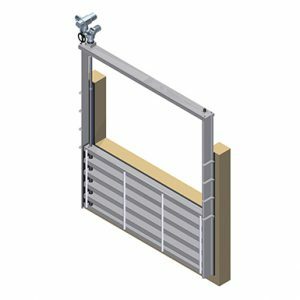 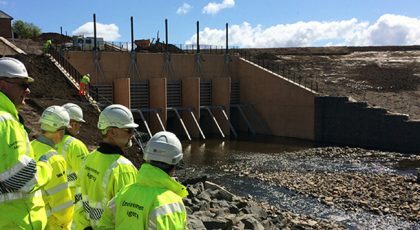 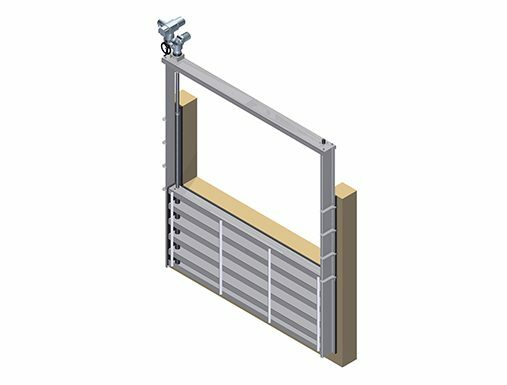 Although ACE have a range of standard designs of KOS Weir Penstock, our penstocks can be customised to suit specific requirements, either to adhere to particular specifications, or to save complicated construction, or modification to existing structures. 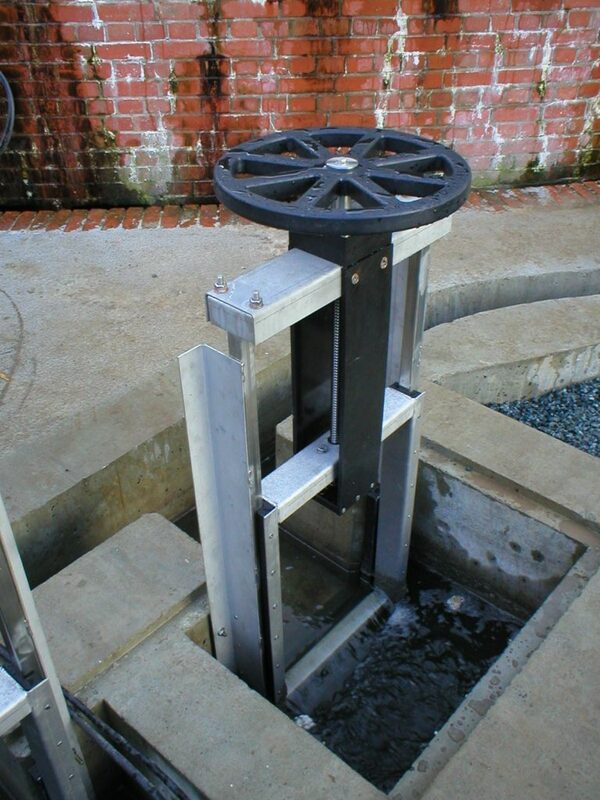 For more details on the KOS Weir penstock, or any other equipment, please contact us.